This dramatic tale lives on. The shipwreck took place off Gay Head in the brutal winter of 1884, and it lives on in Vineyard lore. More than a hundred innocent souls died due to a confluence of errors and miscues where common sense and following orders were absent without leave. John Hough suggested I write this book, even though his grandfather had written Disaster Off Devil's Bridge about the same ship, a half century ago. I had access to internet research, and I was fortunate to meet the man who discovered the sunken wreck, in the summer of 2000. It's a very dramatic tale. 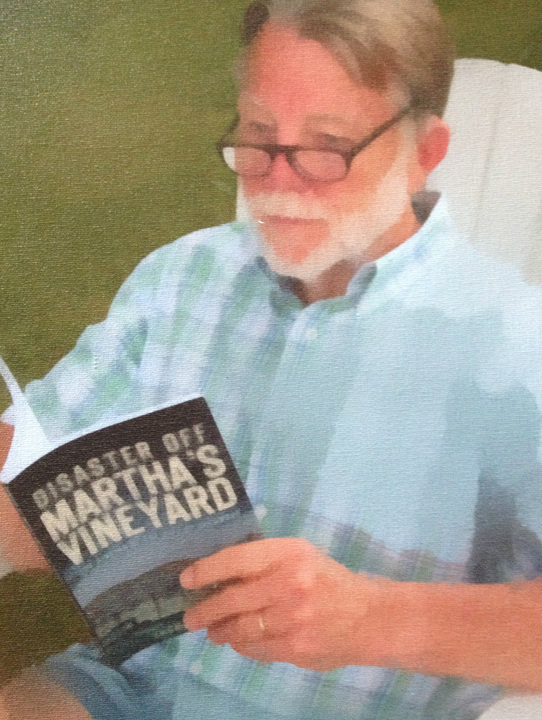 Order your copy of Disaster off Martha's Vineyard today! Only $20. Also available at Bunch of Grapes and on Amazon. This is a book you won't want to miss. Good reviews whet the appetite of the curious. 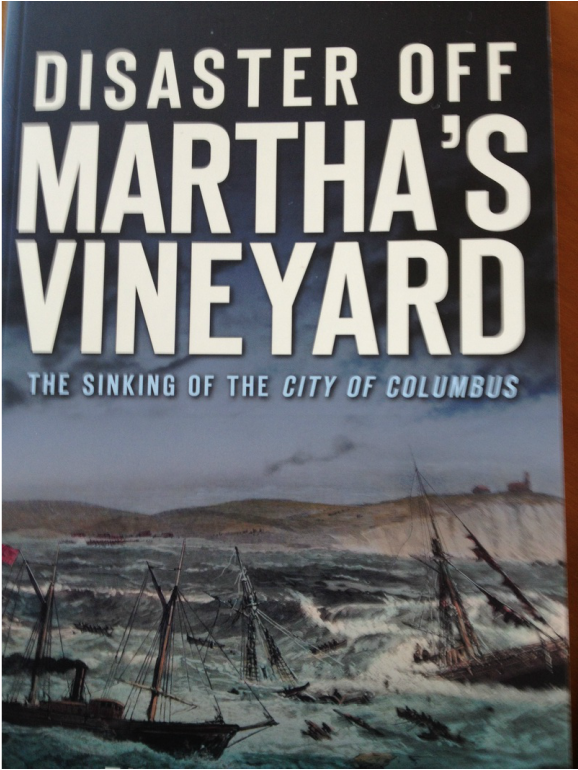 Here's a great piece on Disaster Off Martha's Vineyard by Mark Lovewell, of the Vineyard Gazette. 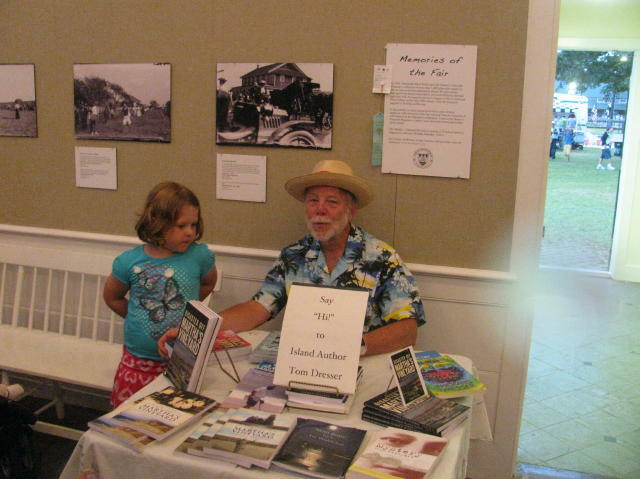 Read the review in the Vineyard Gazette. The dramatic story of a shipwreck off the shores of Martha's Vineyard resonates decades after the event. Tidbits of information surface every now and again, making the story a vivid reminder of the dangers of the seas. As noted in the foreword, by Matthew Stackpole, the key element to the success of an ocean venture is a capable crew. Read Disaster Off Martha's Vineyard to learn the damage wrought by crew members who failed to pursue the best elements of their profession.